Description: This discounted bundle includes both Walt Weiskopf's "Understanding the Blues" and "Understanding Rhythm Changes" videos plus the corresponding PDF files. Understanding the Blues: In this "Understanding the Blues" jazz lesson, renowned saxophonist and educator Walt Weiskopf breaks down the blues form and shows you how to approach it in a jazz context. 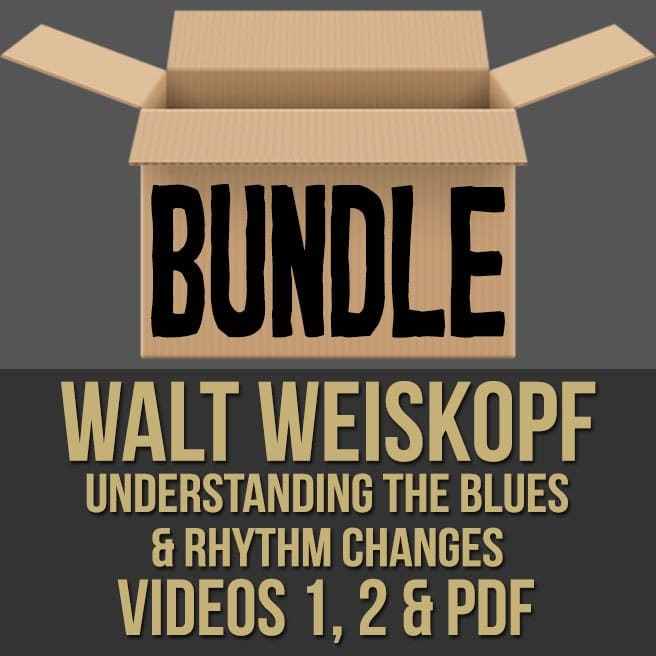 Walt discusses, demonstrates and analyzes common variations of the blues, in order to help you grasp the improvisational options at your disposal. 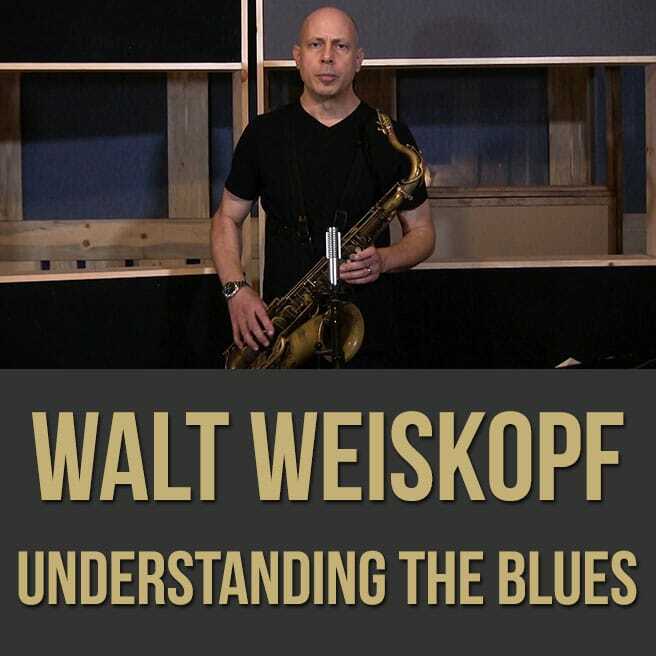 If you want a deeper understanding of the blues form, this jazz masterclass is for you. 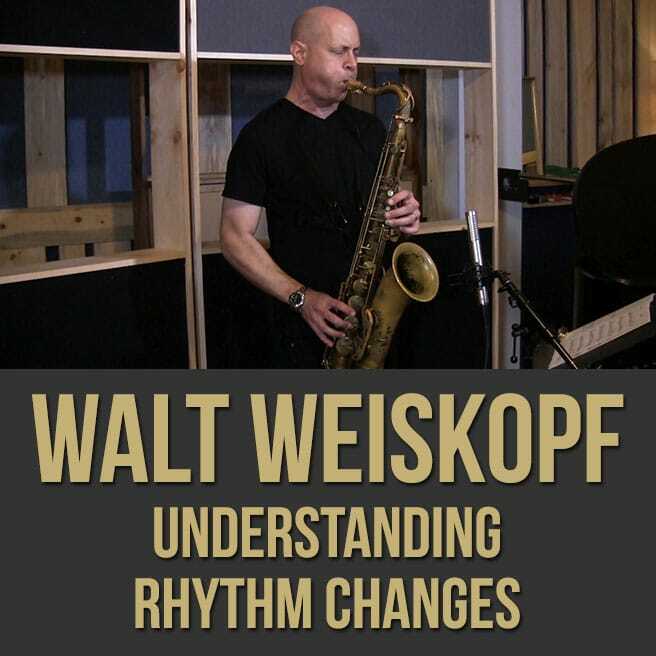 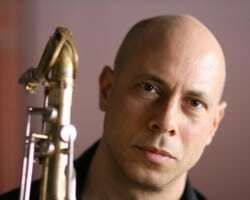 Understanding Rhythm Changes: In this "Understanding Rhythm Changes" jazz lesson, renowned saxophonist and educator Walt Weiskopf breaks down the this iconic form and shows you how to approach it on your instrument. 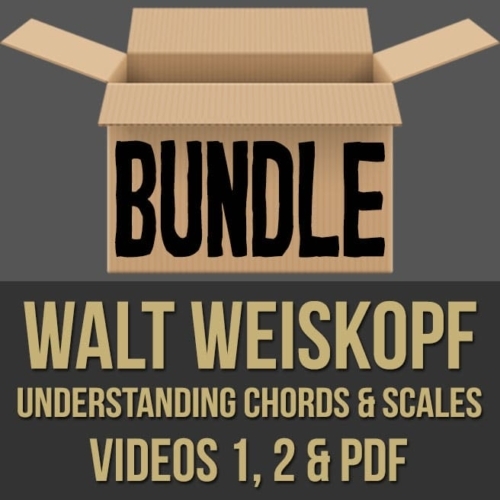 Walt discusses, demonstrates and analyzes the rhythm changes, in order to help you grasp the improvisational options at your disposal. 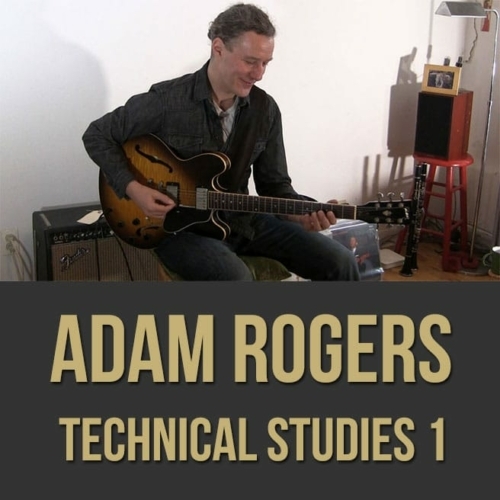 If you want to be able to play fluently and melodically through rhythm changes, this jazz masterclass is for you. 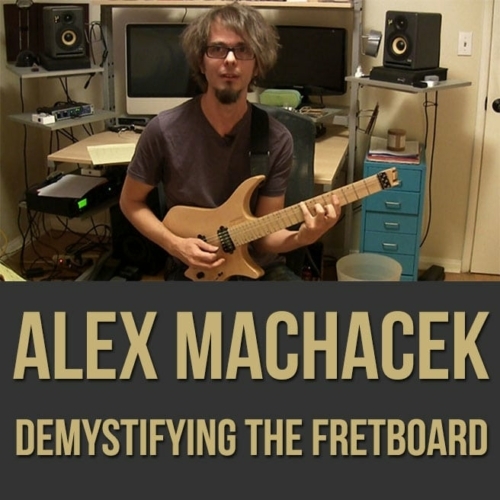 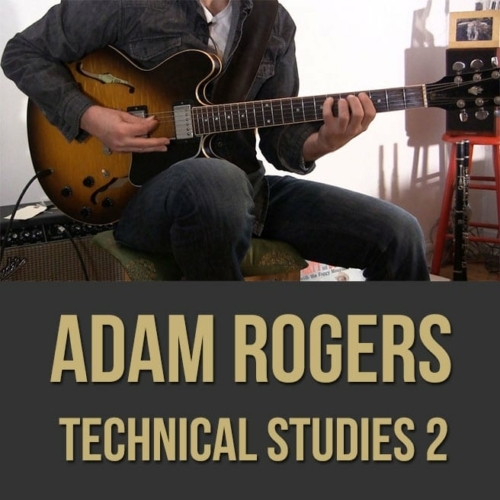 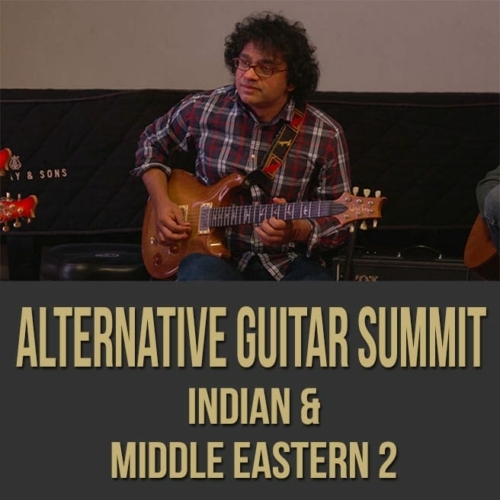 Topics Covered: Jazz, Rhythm Changes, Improvisation, Chord Function, The Form, Harmonic Analysis, Scales, Modes, Melody, Chords, Different Tempos, Vocabulary, Playing the Changes, Etc.